Some of the most important partnerships for any business are its vendor relationships. Business-to-business (B2B) vendor partnerships allow the purchasing business to sh ore up its deficiencies by outsourcing certain business functions to organizations with greater expertise. This avoids the time and effort required to develop the necessary infrastructure, staff and expertise internally. 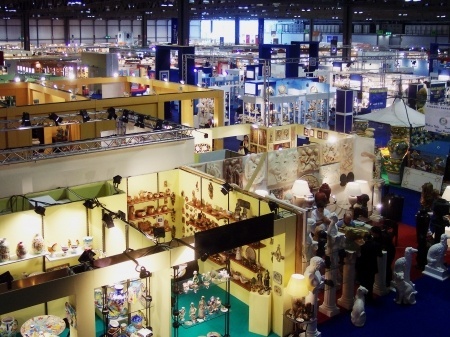 Making the Most of Trade Shows: By NOT Exhibiting! Trade shows can be a great way to network with others in your industry and make some new connections with potential customers, suppliers and business partners — not to mention the ability to set up a booth and show the attendees what you’ve got. And analysts predict the trade show industry is set to see even more growth over the next few years. Caution: Don’t Let External Audiences Kidnap Your Brand! 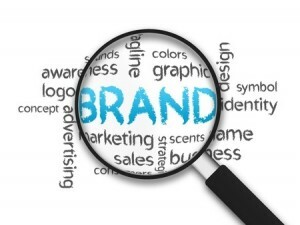 A fundamental principle i n the world of marketing is that an organization does not control its brand. This may seem counterintuitive at first, but the truth is that the market, your current and potential customers, and consumers define your brand. You can try to influence your brand through your marketing communication efforts but, ultimately, no business can fully control the perceptions of the masses.